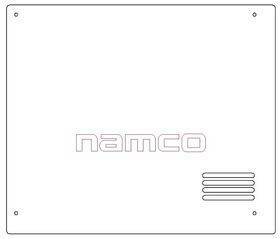 Acrylic casing for the Namco System 12 boards, for protection, storage and making it look nice! Pictures are from prototype design, you will receive the final version when you order. The case has a bottom acrylic layer and a top acrylic layer. 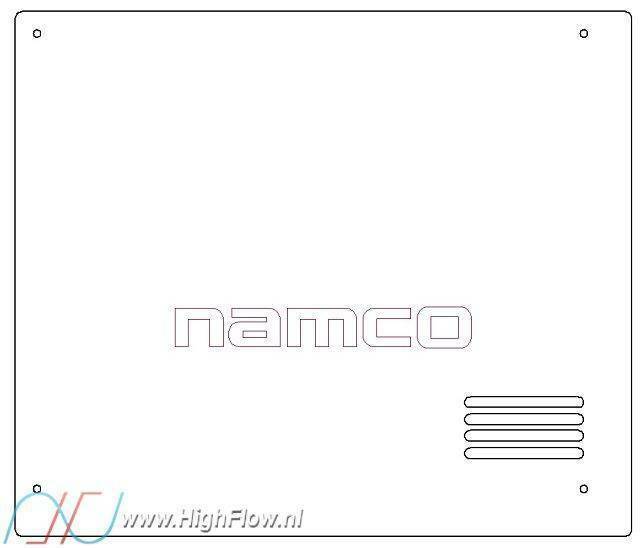 The top layer has the Namco logo engraved. 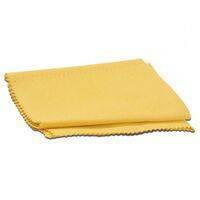 Case is made of 6mm thick acrylic, screws, standoffs, rubber feets, washers are all included in the package. Package includes everything you need, including an inbus key to mount all screws to the nuts! Do you need a custom size case or engraving? Let us know and send us an e-mail.